Volstrukt was asked recently to participate in the an episode of the Texas Flip N Move show on DIYNetwork! 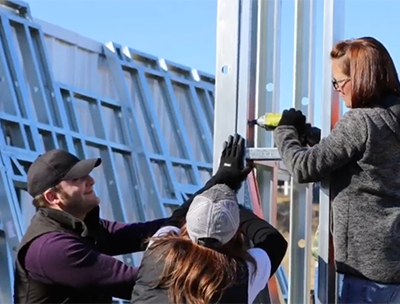 We provided the quick-up steel frames for their Gary's Girls vs Guys tiny home build challenge. Our frames were up in a day save for some final detail work, and sheathing began the next day on-schedule. We were thrilled to see our steel frames saving the day in the challenge by saving the two teams both time and effort. 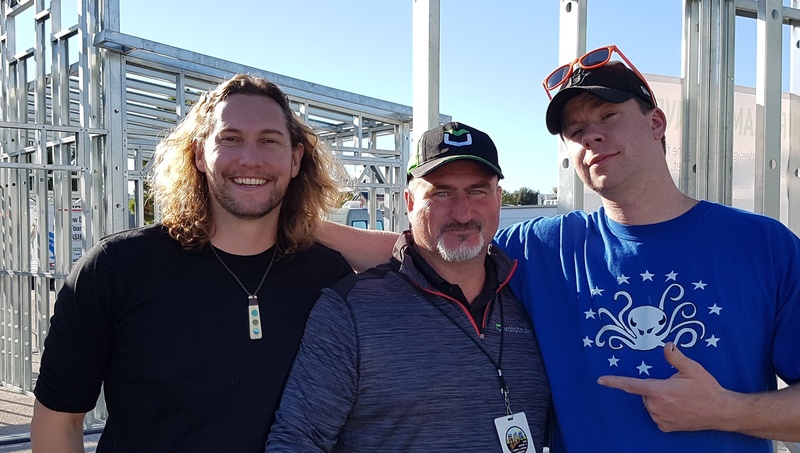 To view the show, catch it on the DIY channel all this week, or you can watch it for a $3 cable network charge on Youtube here. 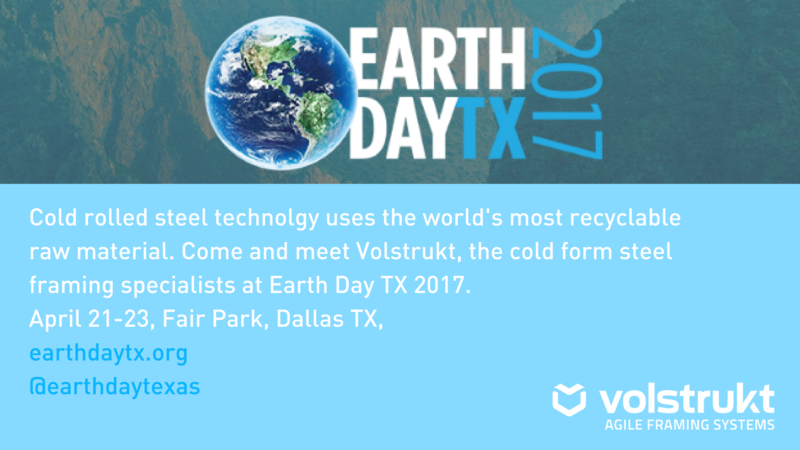 Volstrukt, cold-rolled steel design and manufacturing specialists will be returning to Earth Day, exhibiting at Earth Day TX 2017 to be held at Fair Park, Dallas over the weekend of 21-23 April.